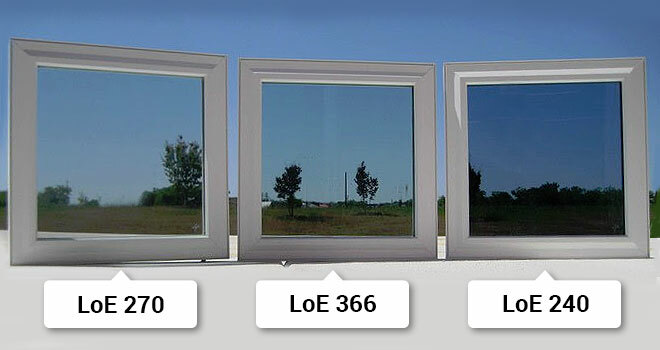 Are you thinking about replacing your home’s windows and doors in the Whitby area? It could be a great decision. 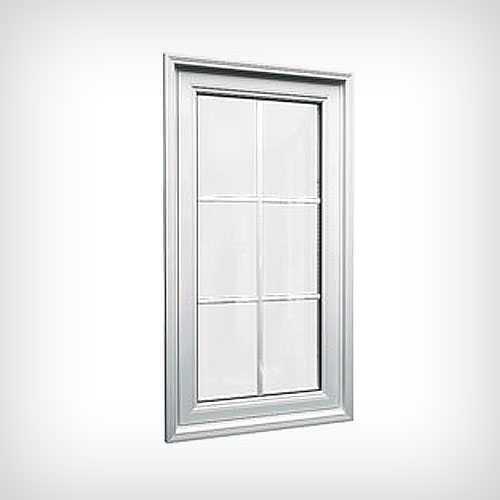 Replacement of Windows & Doors Whitby can offer a fresh and beautiful appearance to your home and increase home’s value. 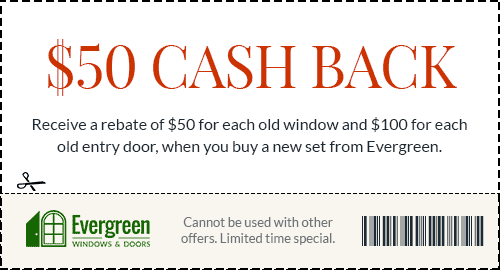 On that note, Evergreen Windows & Doors is an ideal approach for the best deal. 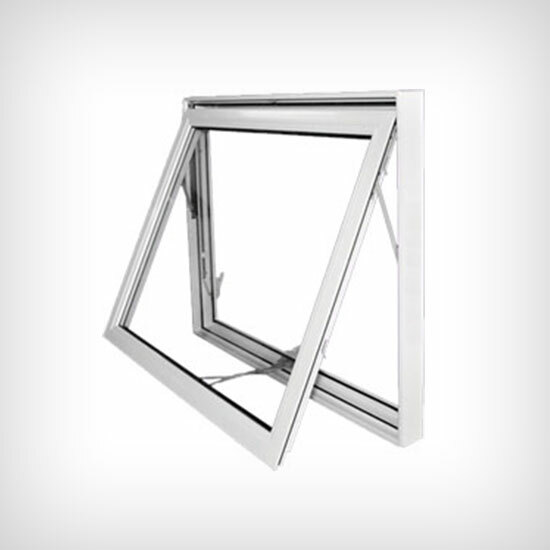 We are the leading windows manufacturer, supplier, and installer in the Whitby area to match your requirement. 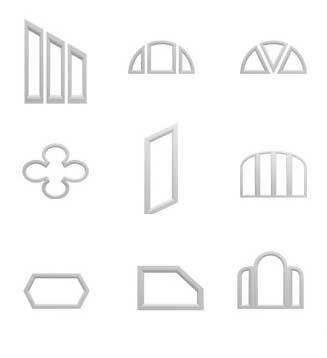 Our huge collection of Windows & Doors Whitby is specially manufactured according to our customer’s requirement. 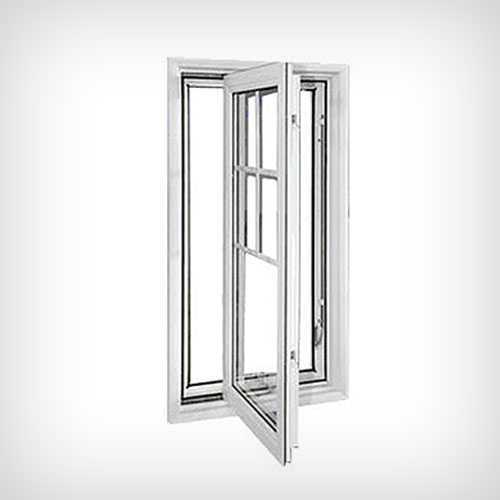 Talking about various patterns of windows, our products range from Awning Windows, Casement Windows, Picture Windows, and Slider Windows to Bay Windows and so on will definitely catch your attention instantly when you see the product list on our website. 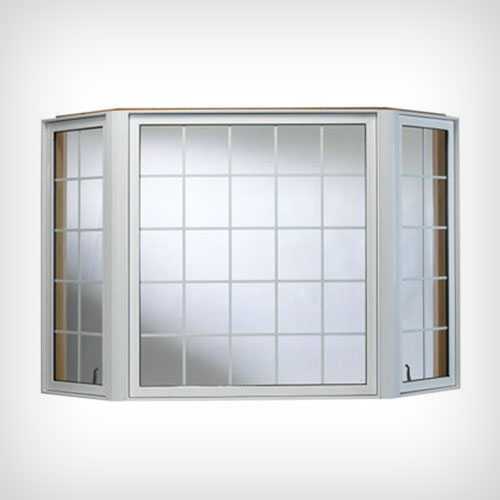 Most significantly, all the windows come with a custom-made option that you can take the advantage of. 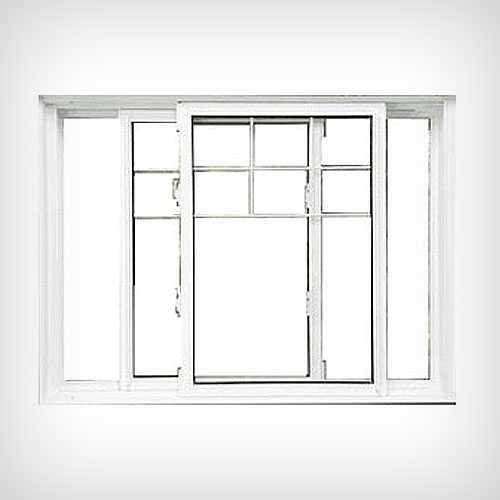 Whether you need to enhance home’s appearance or increase energy-efficiency or increase a home’s reselling value, getting the best Whitby Windows Replacement by associating with us could be a great option for you. 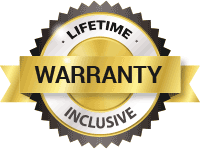 Not only it is just a deal of product’s varieties but also we support our products and materials by backing up it with a lifetime warranty. Definitely, you need new, energy efficient, weather resistant. 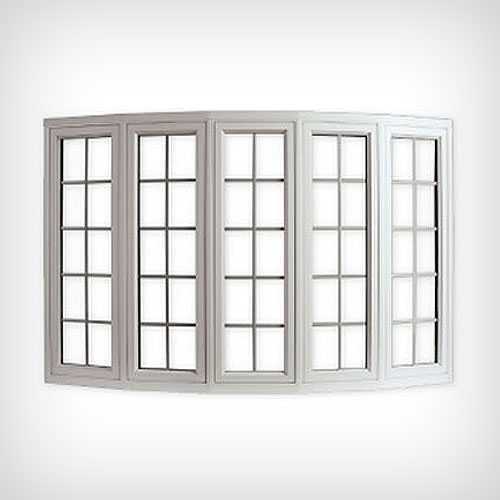 and attractive windows at the time of replacing your old windows. 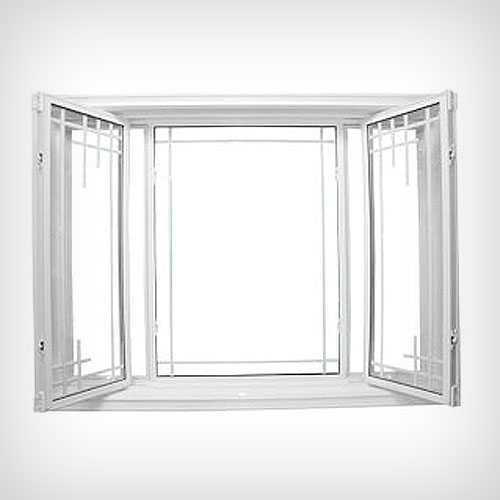 Our windows will meet those requirements easily. 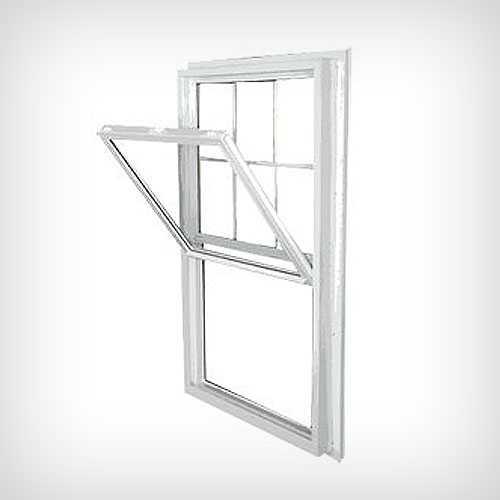 Our windows come with lifetime warranty and we take the responsibility of our product materials, service, and expert installer. 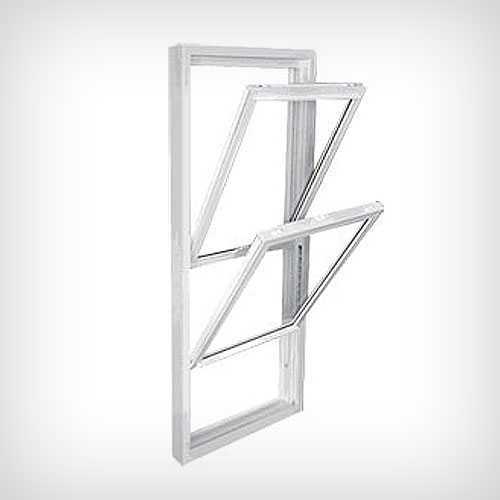 All our manufactured fiberglass and insulated steel windows are highly efficient & durable to meet your Whitby home’s need. 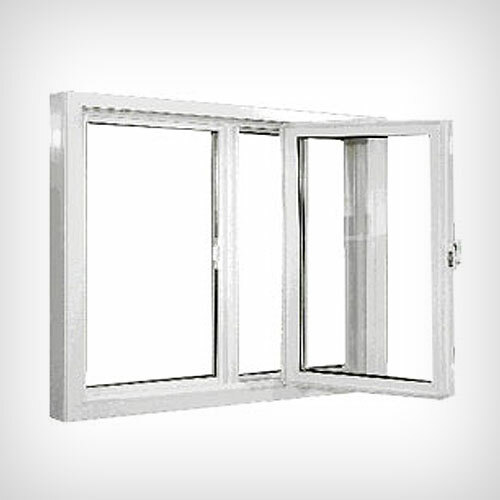 We assure the best Whitby Windows Replacement to improve your home competence and appeal in a professional manner. 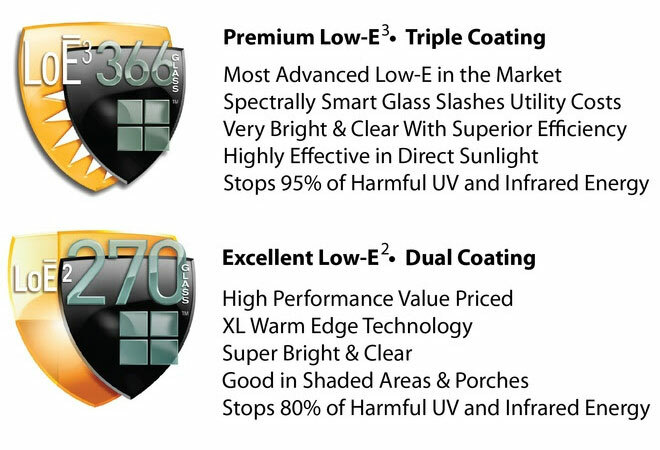 Evergreen Windows & Doors put their best effort to manufacture superior products as per the industry standard. 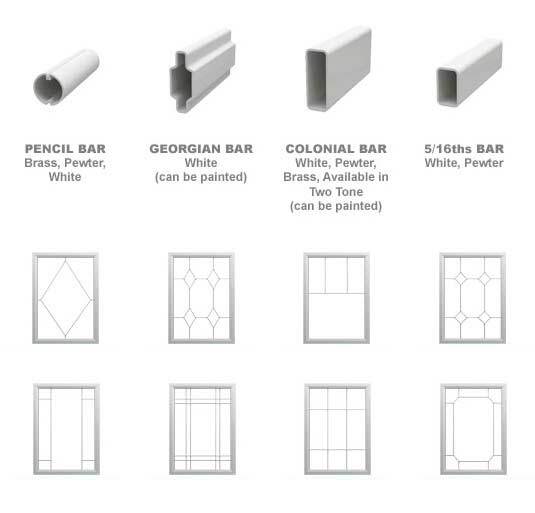 We are the foremost supplier and installer of windows and doors in Whitby and offer premium quality items using European-grade vinyl technology. 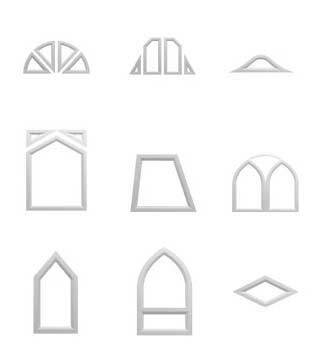 We have the appropriate windows for residents and businesses. Cheaper is not always better. 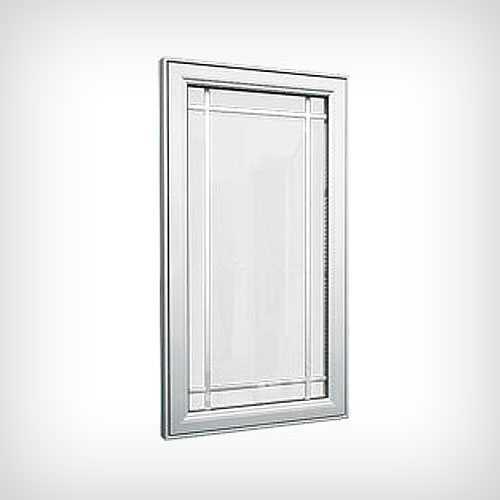 You must hire an experienced and professional team of installer instead of spending on un-professionals. 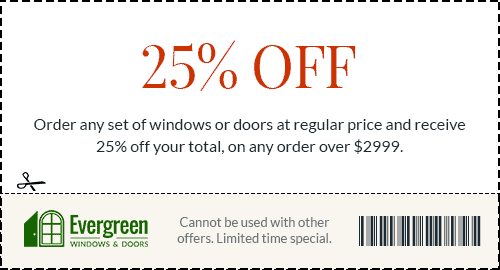 Evergreen Windows & Doors gives the best deal at the best price.